We all knew this was coming, but somehow I never really thought they’d go all the way. 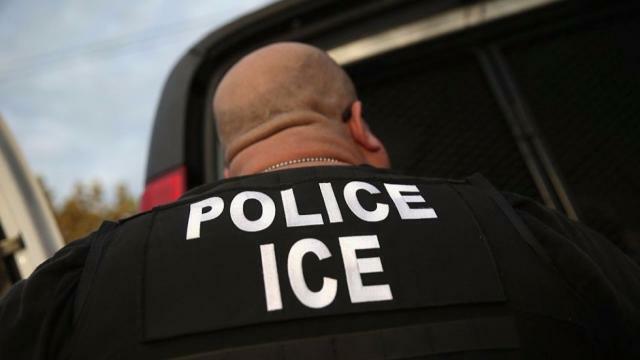 California just did… early this morning the California legislature voted to approve a bill that would limit police cooperation with federal immigration authorities, according to multiple reports. This officially makes them the first full-fledged sanctuary state in the union. Bonus, yesterday a federal judge ruled against Attorney General Jeff Sessions on the potential to withhold government assistance from Chicago and other so-called sanctuary cities. A showdown is looming and it’s going to get ugly folks. This bill will prohibit additional jail time meant to allow immigration enforcement officials to take undocumented immigrants arrested for other reasons into custody. In other words, it stymies ICE. The measure that passed however will still allow jail and prison officials to notify the federal government if they have arrested an undocumented immigrant with a felony record. But I wouldn’t count on it. ICE will still be able to interview suspects in custody. Governor Jerry Brown is expected to sign the legislation. The bill was argued over for some time, but it was passed at the last minute. The final version of the bill was released Monday but California requires bills to be published in their final form for 72 hours before a vote. California’s lower chamber passed the bill on Friday. The California Senate wrapped its session up this morning following the vote. This comes less than one day after that federal judge blocked Jeff Session’s from pulling funding from sanctuary cities. I don’t think that is going to hold up legally though. A number of progressive cities across the country have sought to defy President Trump’s immigration enforcement policies. They require that state and local communities allow federal immigration access to detention facilities and provide 48 hours notice before they release an illegal alien wanted by federal authorities. Otherwise, these illegal aliens are simply released back into the general population. California is the most leftist state in the nation, so it figures this would happen there first. They are broke and have turned themselves into a third-world hellhole. Heck, San Diego is sanitizing the streets because hepatitis killed 15 and sickened 400 this month. That didn’t come from the homeless, it came from illegal aliens bringing it from south of the border. Another deadly gift to Americans. Sacramento is actually ‘paying’ gang bangers now not to kill people. They’ve totally lost it in a communist frenzy over there. 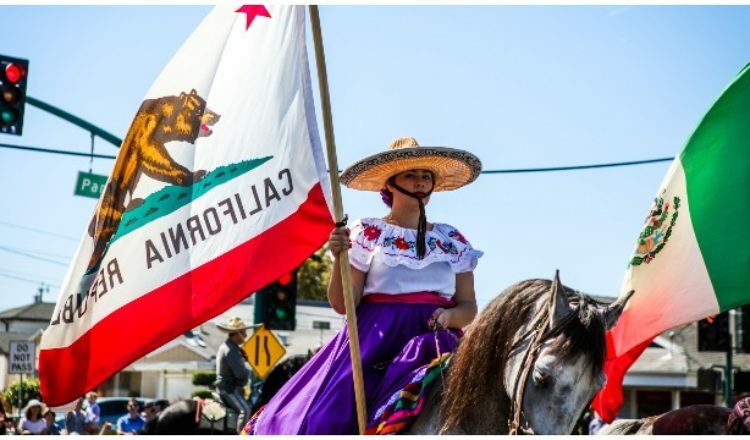 Looks like Democrats want to make California Mexico again.